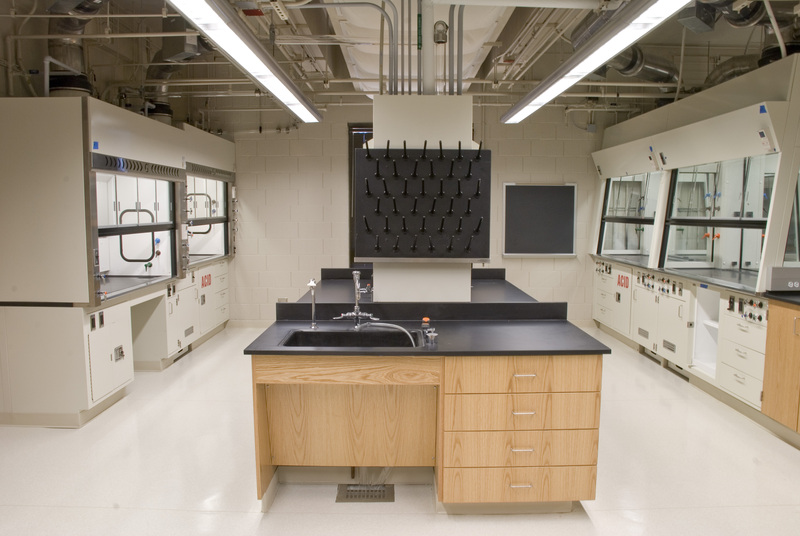 The past two decades has seen a rise in the popularity of laboratory millwork. 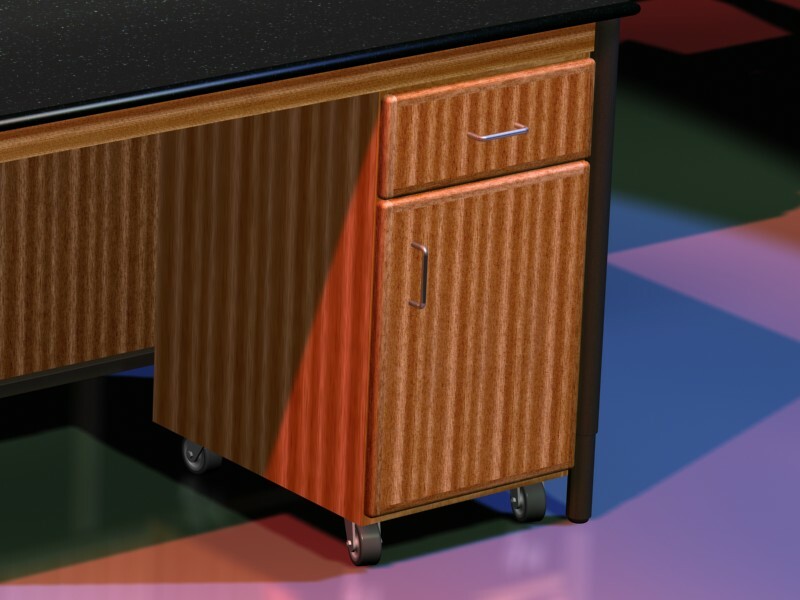 This class of product blends many of the features of custom millwork with the characteristics of laboratory grade furniture. 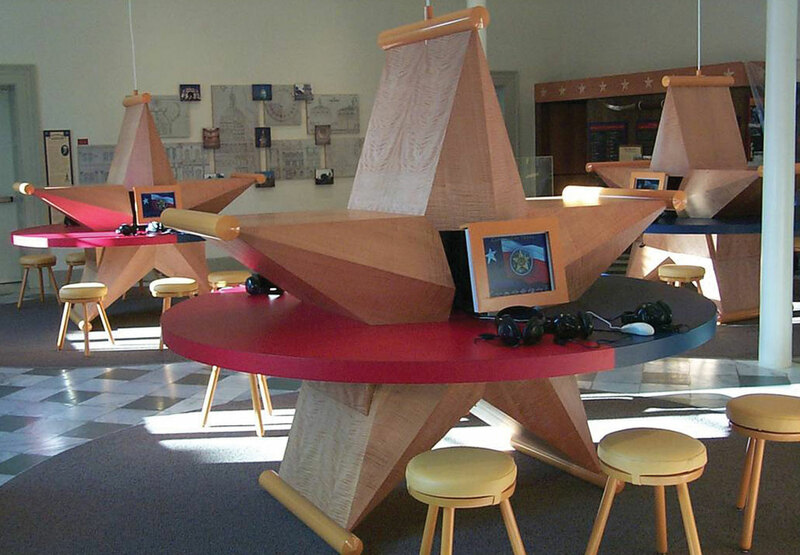 Exotic Veneers, match grain, tight tolerance to have the appearance of fine furniture. Creative Solutions has over ten years experience in this segment and can provide you with a product that meets these demanding specifications.